…Because her happiness is mine. Her success is mine. One of my favorite things! I have read this book twice. Pitted against nine other titles – from Zadie Smith’s On Beauty to Eimear McBride’s A Girl Is a Half-formed Thing – Chimamanda Ngozi Adichie’s novel of the Biafran war, Half of a Yellow Sun, has been named the best winner of the women’s prize for fiction of the last decade – by both the public and a 10-strong judging panel. The award, now known as the Baileys women’s prize for fiction, chose to mark its 20th anniversary by asking the chairs of judges of the past 10 years – including Joanna Trollope, Shami Chakrabarti and Daisy Goodwin – to pick their “best of the best” winner from the last decade. Andrea Levy’s Small Island, which won the award in 2004, had previously been named the “best of the best” novel in the prize’s first decade. “For an author, so young at the time of writing, to have been able to tell a tale of such enormous scale in terms of human suffering and the consequences of hatred and division, whilst also gripping the reader with wholly convincing characters and spellbinding plot, is an astonishing feat,” said Gray. “Chimamanda’s achievement makes Half of a Yellow Sun not just a worthy winner of this most special of prizes, but a benchmark for excellence in fiction writing.” – Author and journalist Muriel Gray. 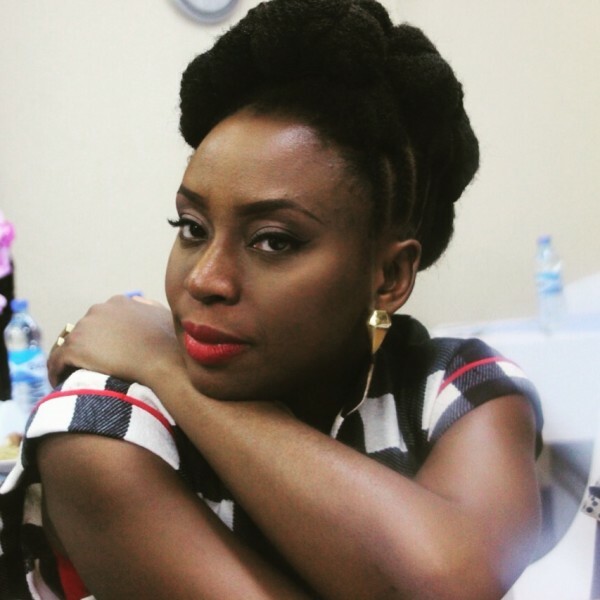 Adichie was also voted winner of the “best of the best” accolade by members of the public, following a fortnight of programming on Woman’s Hour in which each chair of judges was interviewed about the novel they had championed. 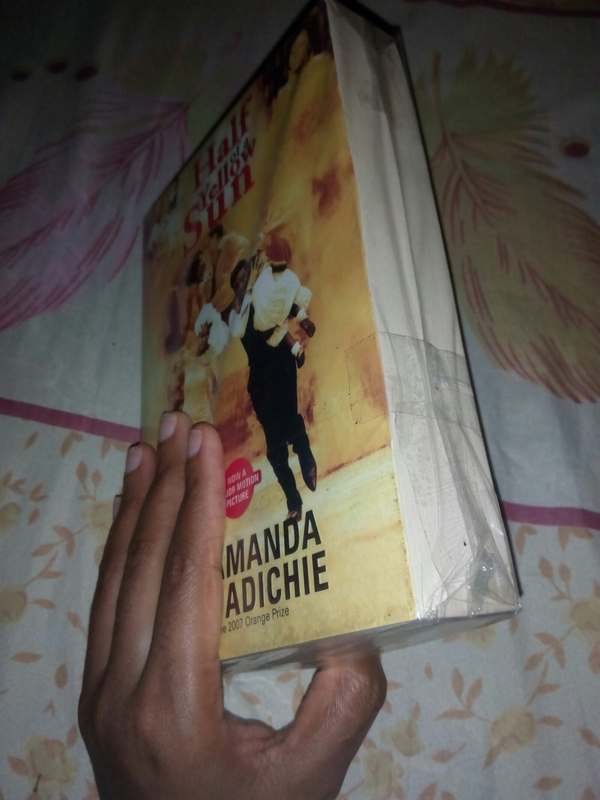 Adichie said she had “a lot of respect for the books that have won [the award] in the past 10 years and also for the books that have been shortlisted”. 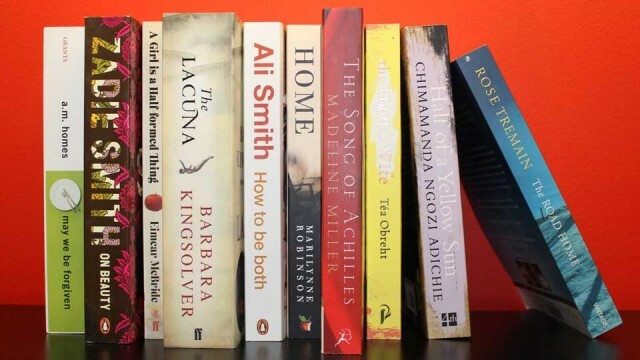 Changing sponsorship has meant that the honour has been variously known over the past decade as the Women’s prize for fiction, the Orange prize for fiction, and the Orange Broadband prize for fiction before acquiring its current name in 2014. Adichie’s work has been translated into over thirty languages. She is the author of the novels Purple Hibiscus, which won the Commonwealth Writers’ Prize and the Hurston/Wright Legacy Award, and was shortlisted for the Orange Prize for Fiction (now the Bailey’s Prize), and Half of a Yellow Sun, which won the Orange Prize for Fiction and was a National Book Critics Circle Award Finalist, a New York Times Notable Book, and a People and Black Issues Book Review Best Book of the Year; and the story collection The Thing Around Your Neck. Her latest novel Americanah, was published around the world in 2013, and has received numerous accolades, including winning the National Book Critics Circle Award for Fiction; and being named one of The New York Times Ten Best Books of the Year. A feature film based on Americanah is being co-produced by Lupita Nyong’o and Brad Pitt and will star Lupita and David Oyelowo. 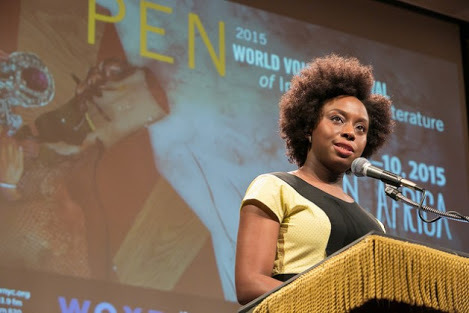 Chimamanda is committed to assisting aspiring young writers, and as one of her commitments, she started an annual Writers Workshop in Nigeria for which applications come in from around the world. Her emphasis is to admit as many Nigerians as possible into the workshop, while ensuring that there is an international contingent to make the workshop richer for all the participants. Chimamanda is absolutely committed to Nigeria, and her deep love for our country is reflected in her work. In 2011, the Nigerian Government, through the Ministry of Foreign Affairs, awarded her the Global Ambassador Award.